The students are encouraged to behave in a manner which demonstrates characteristics of the following virtues. Each virtue has its own merits, together they reinforce each other and lead to wisdom. Working with others in a cooperative rather than competitive manner to assist the other to learn, to develop skill and to perform at their best. Accepting that it is OK if you can't perform a technique well when you are first shown. It takes time and practice to develop skill. Having experienced this for themselves, students learn to accept the same in others, and usually adopt a supportive, nurturing role with their juniors. Doing the right thing is difficult for all of us. We nearly always know the right thing to do. Choosing to do it is the hard part. Learning to consider others as well as ourselves is a big step forward. At times we all make mistakes and behave in ways that could be better. When this occurs we explore other choices that could lead to a happier result. Focussing your attention on the task at hand. This is achieved with children by keeping the time spent on one task to a few minutes then moving on to the next thing. There are many aspects to our practice, we focus on thing one at a time. By returning regularly to concentrate for a short period on a task which is difficult and making an effort to do it better, it becomes apparent that we get better at it. Continued effort brings continued rewards. 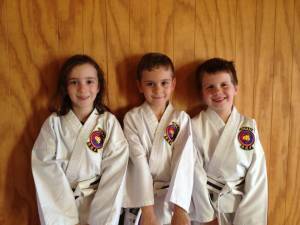 Stephen Ramsdale began Tang Soo Tao training in Melbourne in 1985. As a 1st Dan Black Belt he started Ramsdale's Tang Soo Tao in Brisbane in May 1999. In 2004 he was awarded 3rd Dan Black Belt. After converting Britannia Garage into a dedicated training facility he has been teaching in Caloundra since 2008. Other qualifications include Diploma of Sport and Recreation and Diploma of Fitness with speciality qualifications for training children, people with special needs, older adults and freestyle group exercise. Group sizes are kept small and classes are split into separate age groups to cater for the different needs, stages of development, and concentration spans of early primary school vs late primary school age children. The sessions are structured to teach traditional martial arts skills in periods of intense concentration interspersed with periods of vigorous games which develop coordination and agility with the emphasis on inclusive, non-competitive, fun. Self development - Martial Artists use movement as the paint and their own self as the canvass. Self awareness - Practice makes us aware of our strengths and weaknesses, physically, mentally and emotionally. We get to experience our true character. Self discipline - Learning to function in a structured environment, concentrating on the task at hand and paying attention to detail leads to self discipline. Self confidence - Knowing our strengths and weaknesses and experiencing success through perseverance gives us self confidence. Self respect - Seeing that we are no different to anyone else in the difficulties we have and knowing we have improved ourselves through our own efforts gives us self confidence. Self defence - Self confidence is the first defence against a bully. Control of our emotions and a clear mind support our physical abilities. But more than being able to defeat an opponent in a physical contest, we must be able to defend our actions afterwards. Dealing with conflict without violence, and with minimum violence if it cannot be avoided, is our first choice. Early start to the school year in 2018 with classes starting Monday 22 January. 5-8 years old 3:30 to 4:15 Mondays and Wednesdays. 9-12 years old 3:30 to 4:15 Tuesdays and Thursdays. No change to fees, $250 enrolment fee per term. Note: I will be absent from the 5-8 yo class in the second week (Monday 29 and Wednesday 31) as I must attend exams from 2-4 pm at USC. 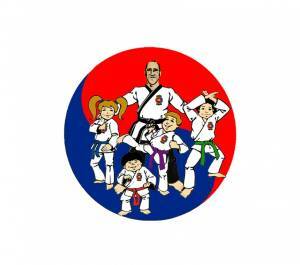 The last Karate Kids class for this term is Wednesday 18th of September. Next term starts on Tuesday 8th of October, as the Monday is a student free day in State Schools. Enjoy the holiday break. 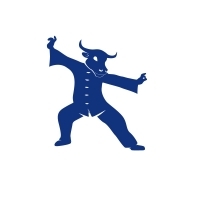 I know I will as I am going to China for Tai Chi training. There will be no Adult classes from Thursday September 19 until Friday October 4 2013. 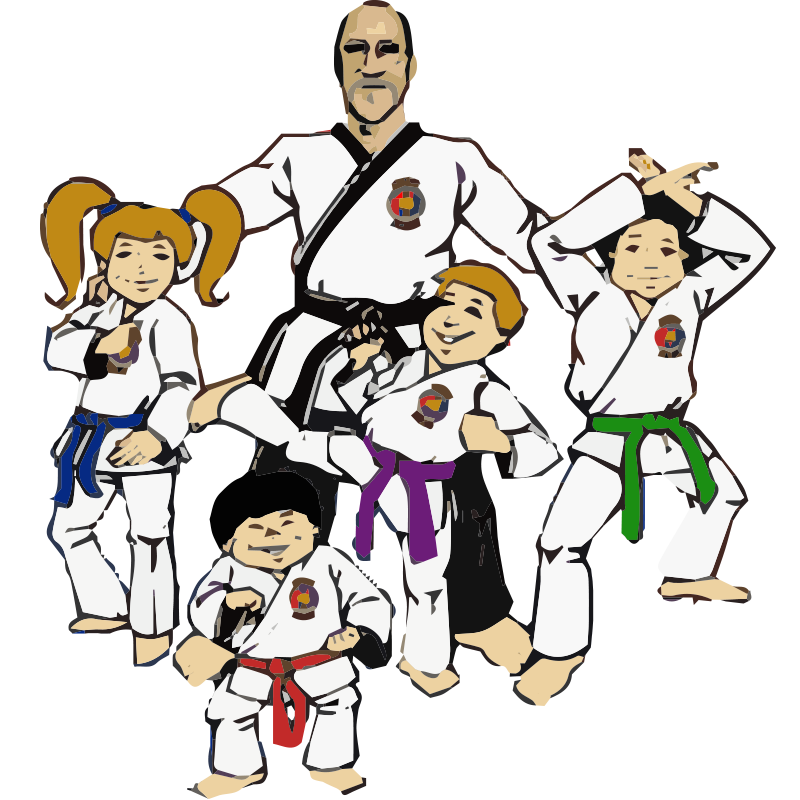 Classes start back at 3:30 on Monday October 8 for 5-8 years old and, 3:30 Tuesday october 9 for 8-12 years old Karate Kids. As usual the $250 term fee is discounted to $200 if paid by the first day back. Classes will continue until school finishes in the week ending 14 December, thn break until school starts again in at the end of January.